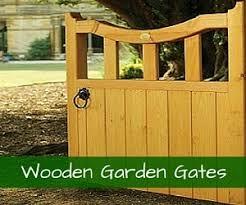 At Garden Gates Direct, we have a wide range of garden gates available to customers in and around the Preston area. 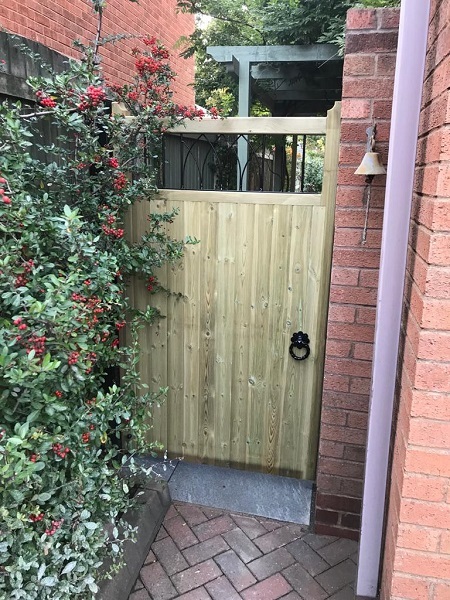 A gate is a simple, low-cost way to invest in some added security so if you’ve decided to look for high quality garden gates in Preston, you’ll be able to find a variety of options for your residential premises on the Garden Gates Direct website. 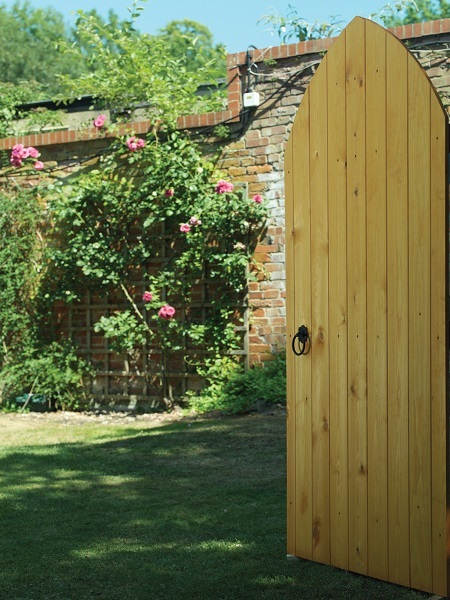 All of our products are available to order online, and you’ll have plenty of choice because the gates we sell come in an assortment of modern and traditional styles and finishes. 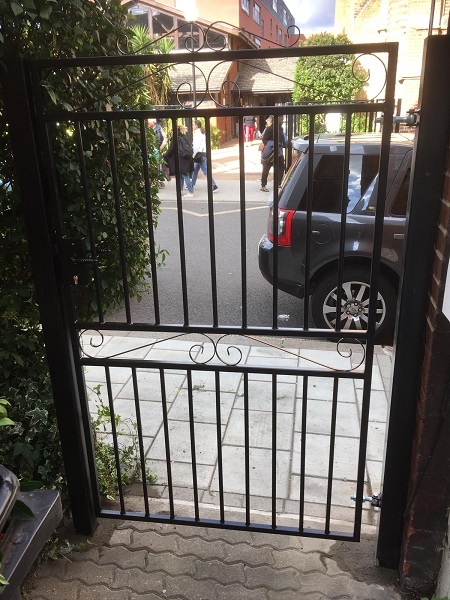 In fact, we have the largest selection of metal and wooden garden gates, driveway gates, metal fencing and wrought iron style railings in the UK. 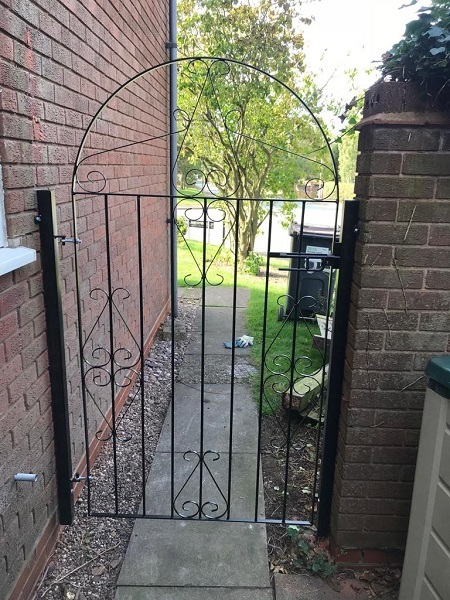 Our products are also incredibly good value for money and by choosing us as your garden gate supplier, you’ll be able to benefit from competitive prices without having to compromise on quality. 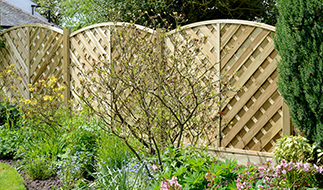 A garden gate is both a practical and attractive addition to your property. It can help to deter criminals and make it more difficult for people to unlawfully gain entrance to the premises, as well as offering added privacy for you and your family. 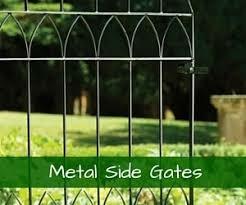 Choosing the right gate can also help to enhance the appearance of your property. 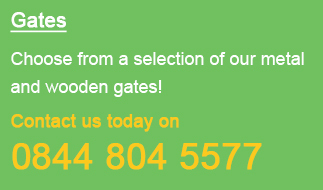 With such a wide choice of gates available in our collection, we have options for properties ranging from traditional cottages to modern new builds. As well as wooden and metal gates, we stock a number of complementary products including metal fencing, metal railings, fittings packs, posts, security products and garden structures. 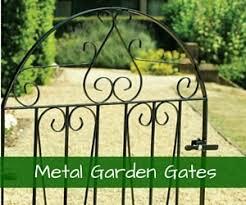 For people seeking an all-round provider of garden gates in Preston, we have the right tools for every job. If you want something a little bit more unique, take a look at our made to measure service which will provide you with your product of choice in the exact dimensions required. 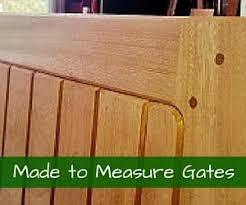 Your new garden gates can be with you in a matter of days and the ordering process couldn’t be easier. Order online or over the phone, whichever you prefer – our team will be happy to answer any questions you might have before you buy. 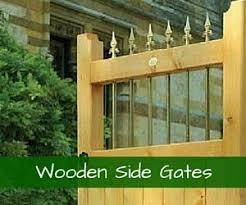 Garden Gates Direct will be able to supply you with the ideal gate for your property at a very reasonable price. Our range consists of various styles, designs, sizes and materials so that you can find everything that you need in one place. We also provide lots of handy advice for those considering buying garden gates in Preston, which you can browse through at your leisure on our website. Garden gates can provide solutions to a number of property issues and they offer an attractive finishing touch to your home’s exterior.